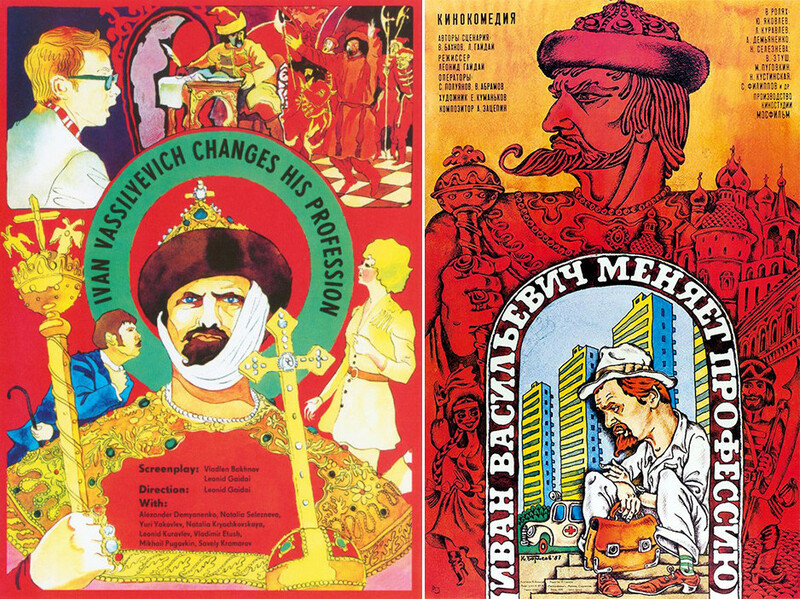 Read about how these Russian titles were translated into English before grabbing some popcorn and settling in for movie night. 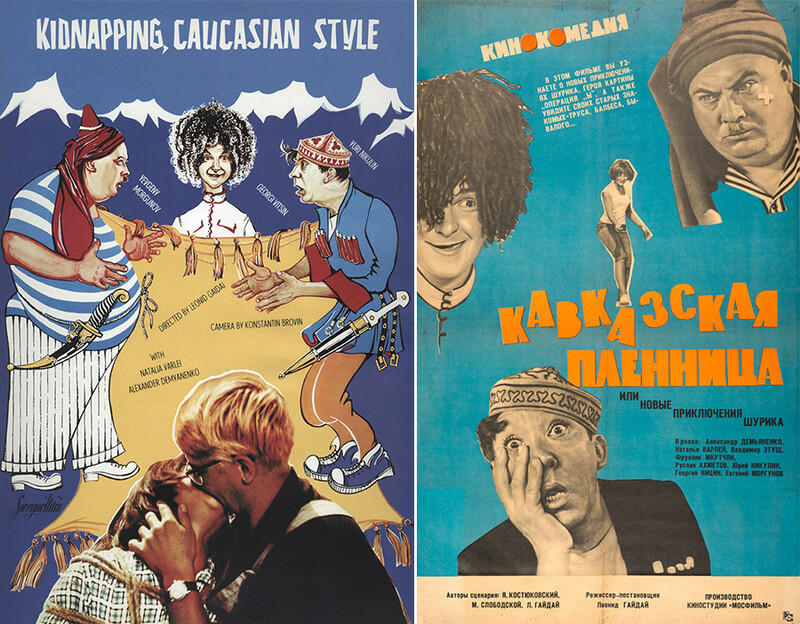 The meaning of some Hollywood movie titles completely change when translated for a Russian audience. The same things happen when Russian movies are shown in the West. Here are 10 of the best. One of the first Soviet films about space. This silent movie based on Alexey Tolstoy’s novel is considered a classic of world cinema. 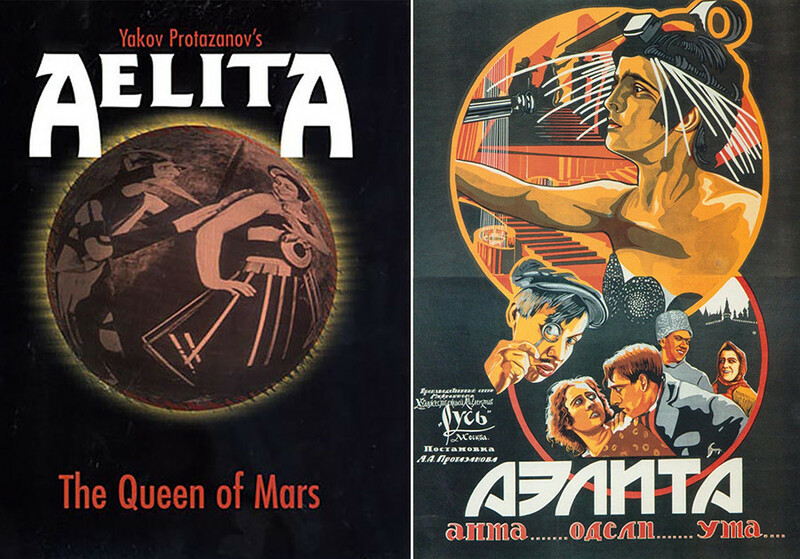 A Soviet engineer builds a spaceship and travels to Mars where he encounters an alien civilization, plots a Socialist revolution, and falls in love with the daughter of the Martian leader – Aelita. Watch it for some space drama. 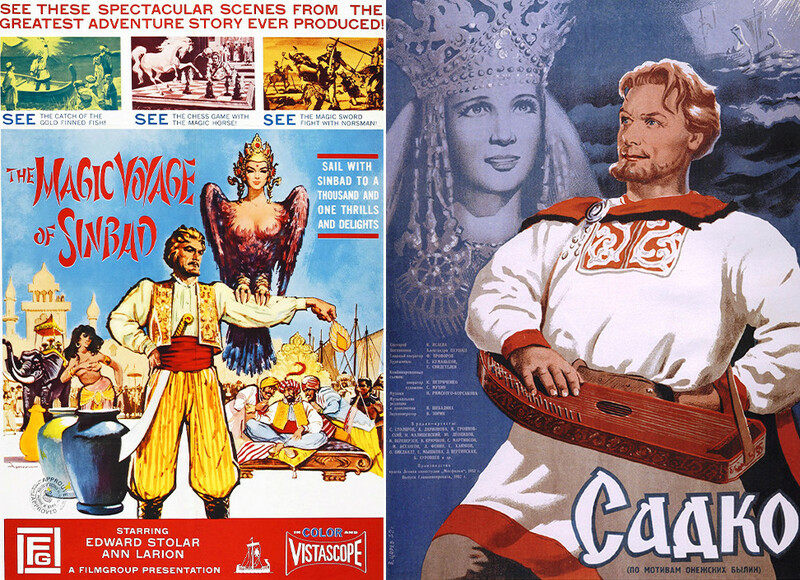 In the U.S. version of this flick, the Russian folklore character of Sadko is called Sinbad and the city of Novgorod - Copasand. Nevertheless, the plot remained the same. 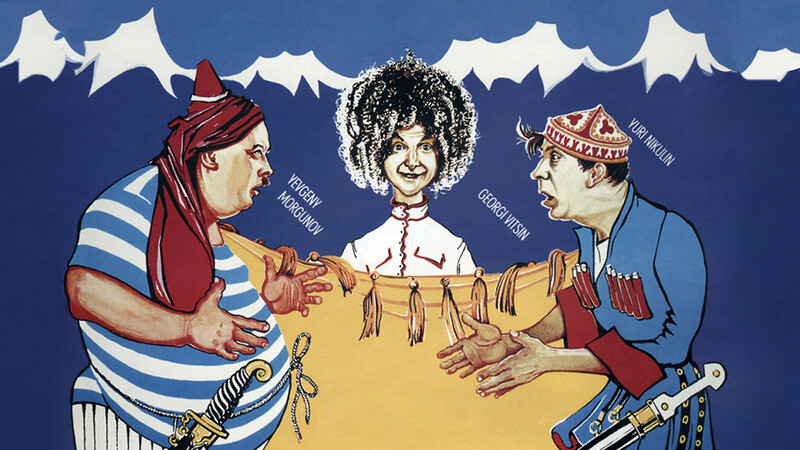 This is the story of a young gusli (ancient Russian musical instrument) player named Sadko. He travels around the globe and has many adventures. But in the end he returns to Novgorod and his beauty Lubava. Watch if you’re in a romantic mood. On the way home a soldier meets a little boy called Ivan, who is searching for his mother, Maria the Weaver. She was kidnapped by a terrible water tsar. The soldier and Ivan venture down into the water kingdom to rescue Maria. Watch the movie if you love the sea and magic. 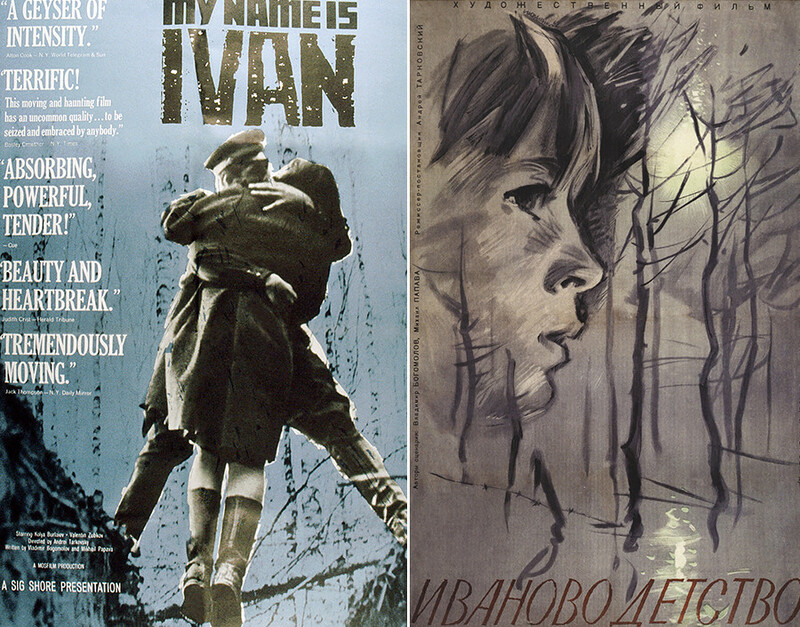 Andrei Tarkovsky’s first feature tells the story of 12-year-old Ivan who, orphaned by Hitler’s invading troops, becomes a scout for the Soviet Army, risking his life slipping between the marshy front lines. The movie was awarded the Golden Lion at the Venice Film Festival in 1962. Watch this film to understand how people are effected by war. This is the film adaptation of a fairy tale loved by many Russian children, but its translation into other languages caused some problems. There are a lot of folk characters in the movie: Baba Yaga, the hut on chicken legs, talking bears. 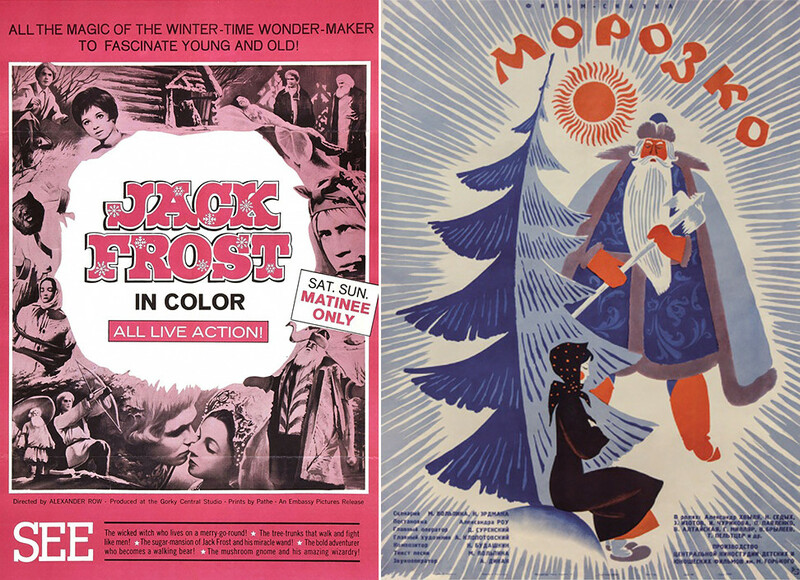 The U.S. translators therefore found the distant relative of Morozko – Jack Frost. In Rus legends, Morozko is an imperious and severe old man, and the owner of the winter kingdom. 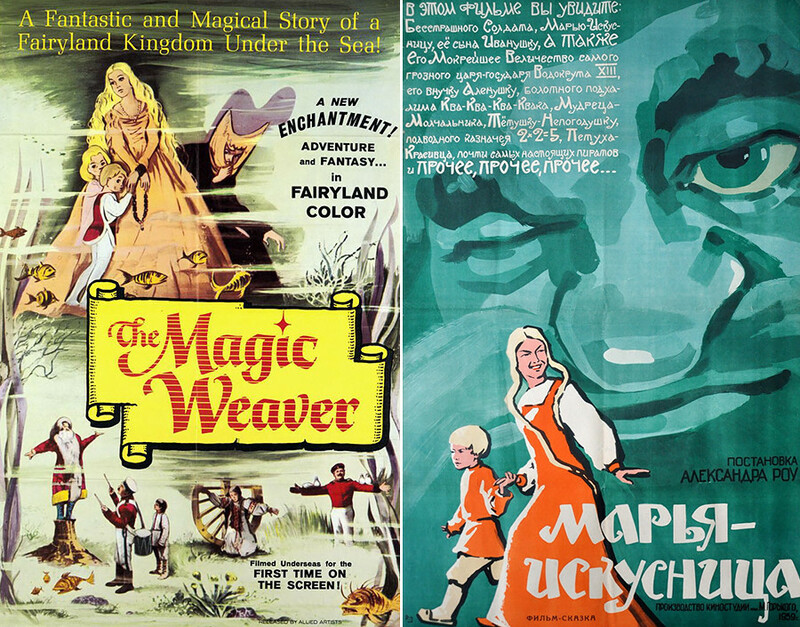 The plot follows a young girl left alone by her stepmother in the winter forest, who suddenly meets Morozko. Highly recommended for understanding Russian folklore. The student Shurik (short for Alexander) arrives in a Caucasian city to collect local folklore: Stories, legends, toasts, etc. He especially succeeds in collecting toasts, because locals kindly help him. At the same time, another student arrives in the city for the holidays - a Komsomol activist and real beauty called Nina. One local official suggests Shurik should take part in the ancient ritual of bride kidnapping. Shurik thinks that Nina agrees, but this is not the case….Recommended for people who love the mountains. A young scientist creates a time machine and in an unfortunate mishap Ivan the Terrible is transported to 1970s Moscow in place of the boring Soviet official, who ends up in the 15th century. Watch the movie if you miss the old good times. An old Russian emigre dies in a hospital in Rome. Before her death, she tells her granddaughter that she hid a huge fortune in the Soviet Union "under the lion." Naturally, people offer to help the young lady find the treasure in the distant country - however, their guide is not the simple Soviet man he claims to be. Watch this film before traveling to Russia. This is the one of Russia's first true horror stories. 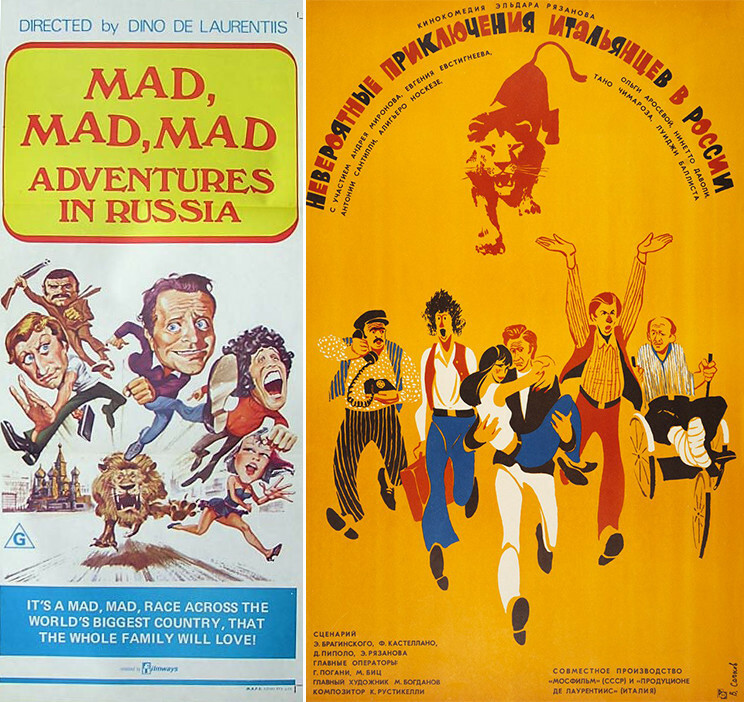 The movie is based on the Nikolai Gogol’s novel. This is the tale of a priest who has to hold a funeral service for a young girl. It would have been routine, except that the dead girl suddenly wakes up as a witch and calls on her devilish friends and ghouls to form a coven. 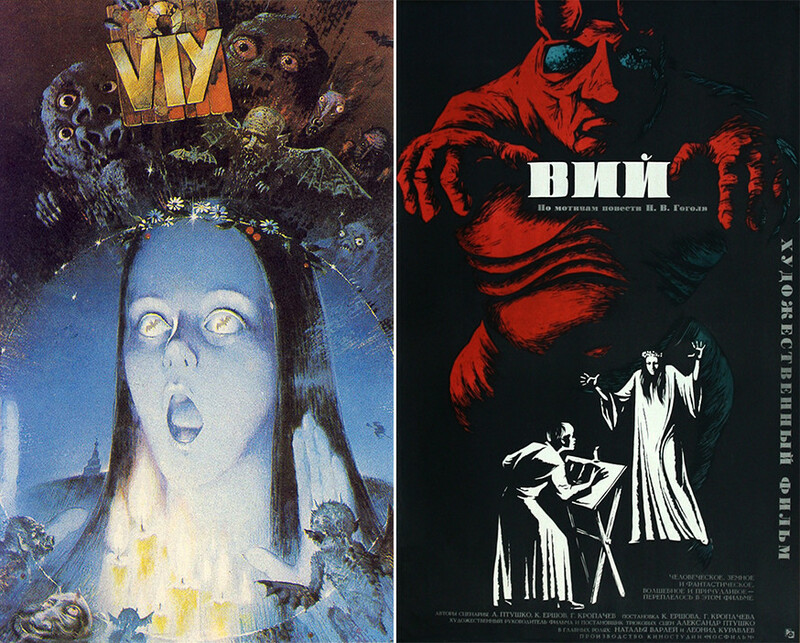 Viy is the name of their leader, who is the most frightening and ugly of them all. Watch this movie ahead of Halloween. 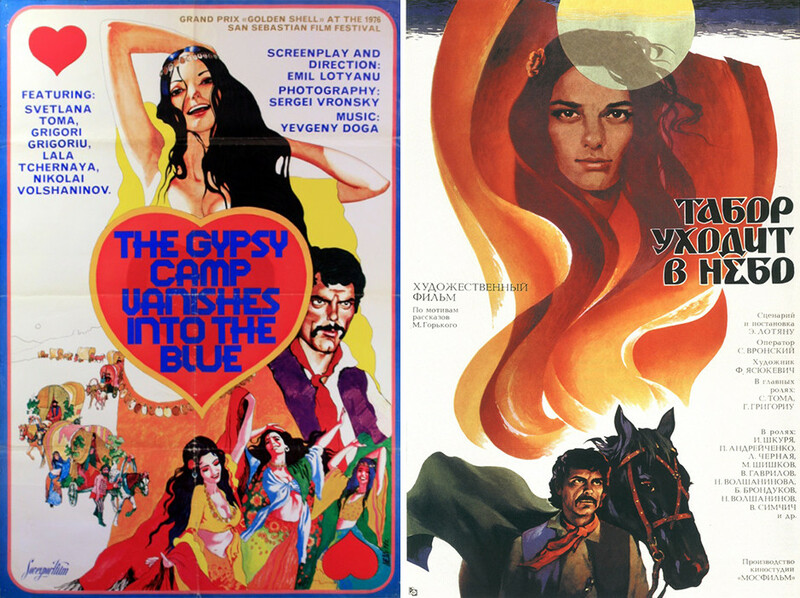 The movie, based on the Maxim Gorky’s stories, is about a love story in a gypsy camp. Two young people fall in love with each other but think that family life limits their independence. Watch this movie if you like soulful songs, dancing, and passion. Guess how Russians translated the titles of some favorite Hollywood films!